This new residential project in Slough consists of 153 new homes of mixed tenure. Kaybridge was awarded the groundworks and reinforced concrete frame package. 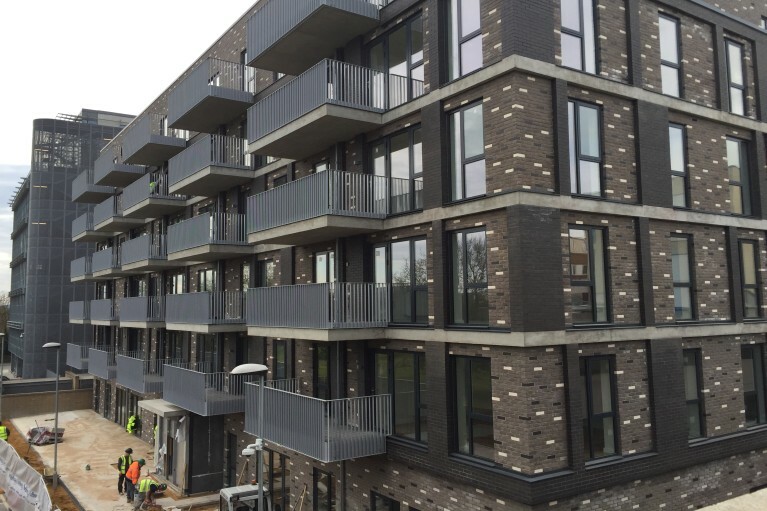 Our scope consisted of piling, groundbeams, drainage including section 50/106 works, installation of storage tanks, roads, parking and footpaths together with reinforced concrete frame up to 9 storeys. Careful crane co-ordination was required between Kaybridge and adjacent new build project in order to achieve safe movement of the three tower cranes in close proximity.